Want to know what your home in Southington is worth? I'll provide you with a FREE home evaluation at no obligation. Simply fill in your information below and I'll get back to you shortly with a detailed report of comparable homes in your area that have recently sold or are currently for sale. 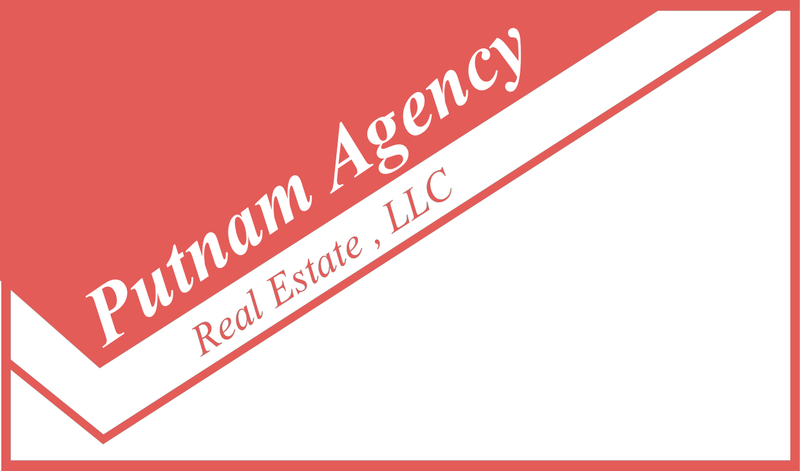 Putnam Agency Real Estate, LLC "Voted One Of The Top Two Real Estate Agencies in Southington for 2012, 2013, 2014 & 2016"